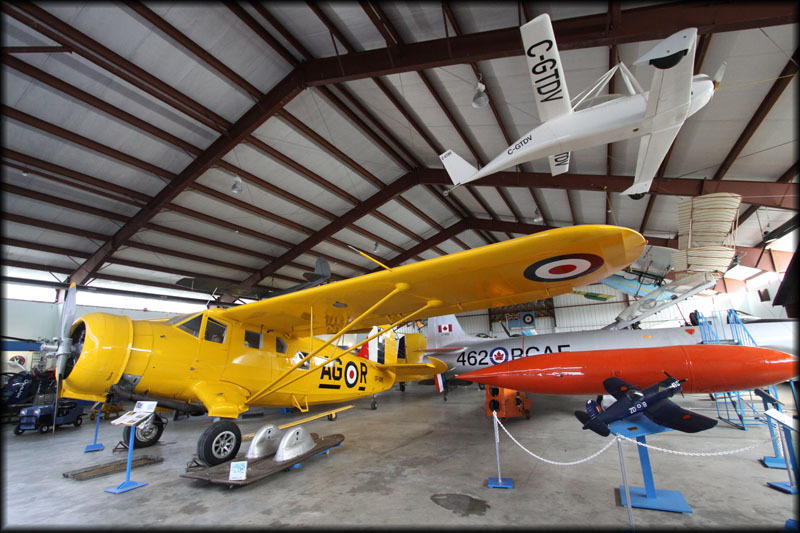 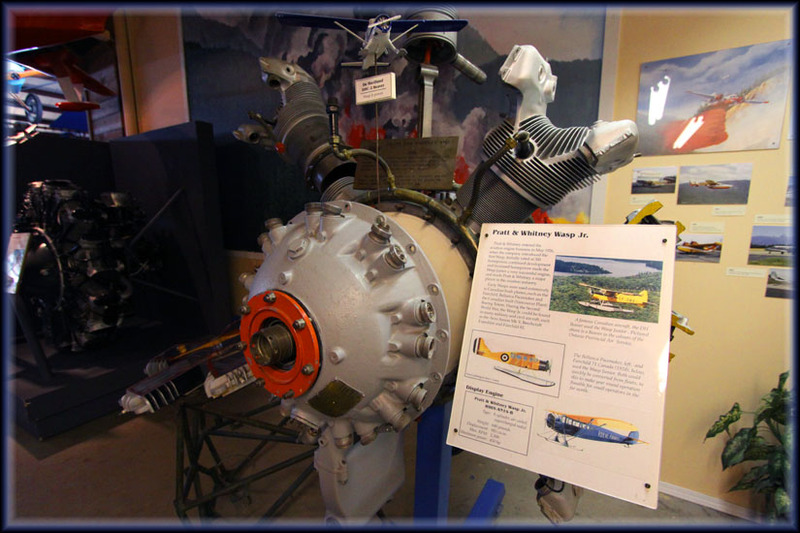 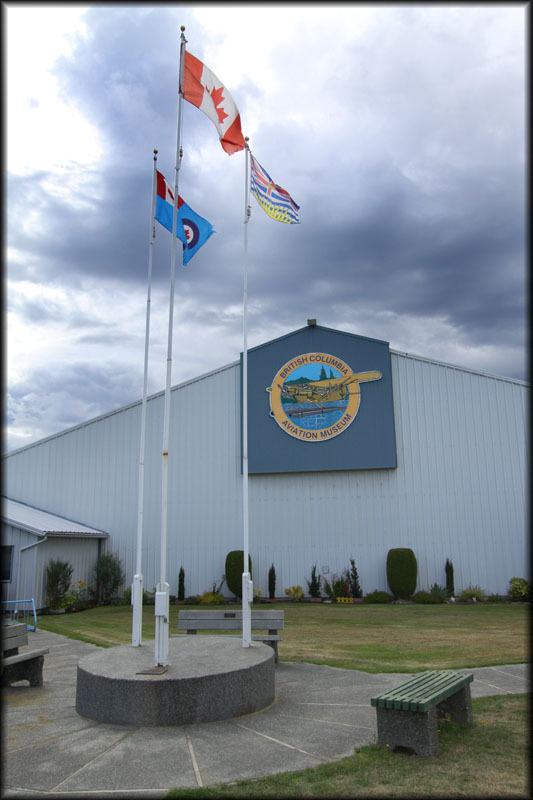 In between a visit to Butchart Gardens and a Whale Watching seatrip from Victoria's Inner Harbor, I found time to visit this museum which can be found at the Victoria Airport (which is closer to Sidney than Victoria, actually). Date of visit was 08Sep2010. 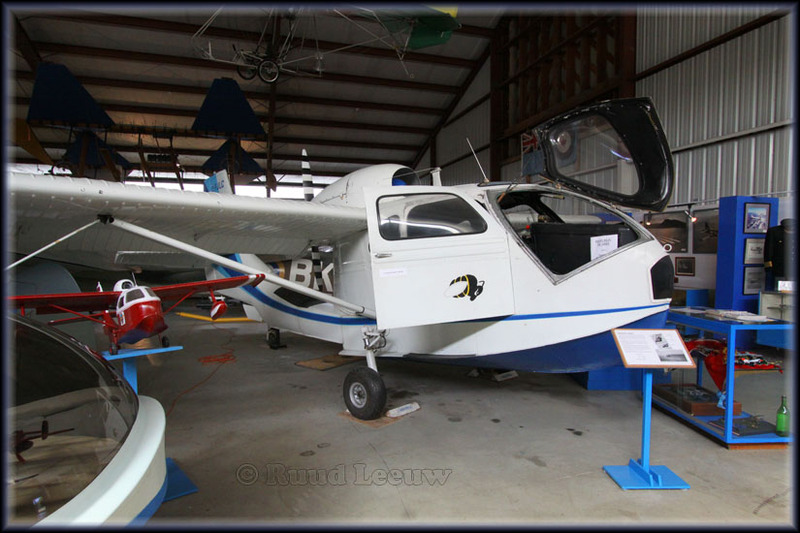 Eastman E-2 Sea Rover CF-ASY (c/n 17), restored with parts from c/n 16 CF-ASW. 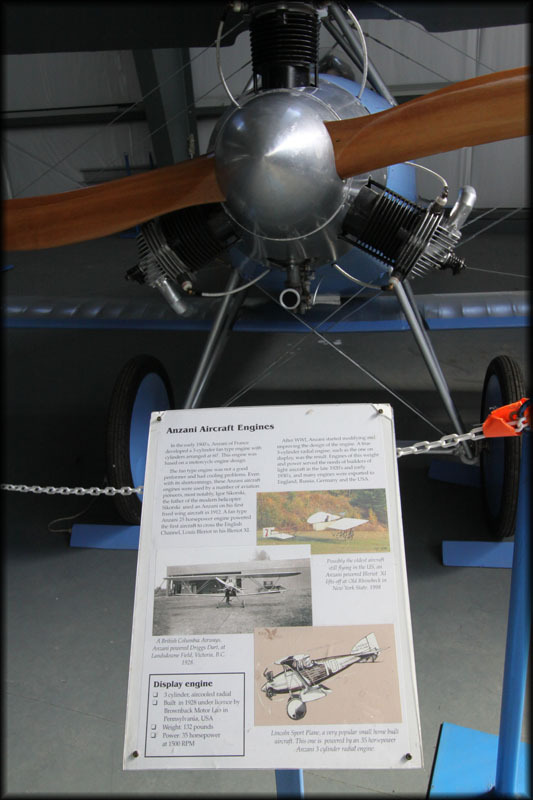 Bristol Bolingbroke IV 9104 (incorporates parts from 9093 and 10163). 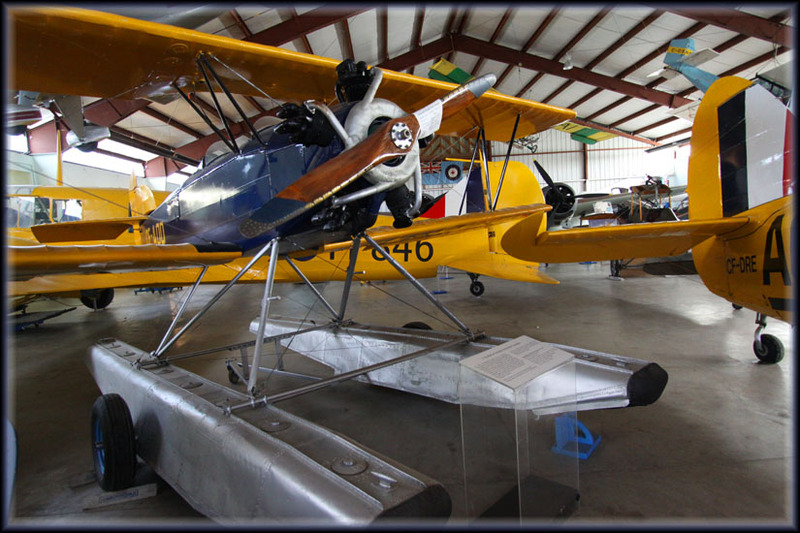 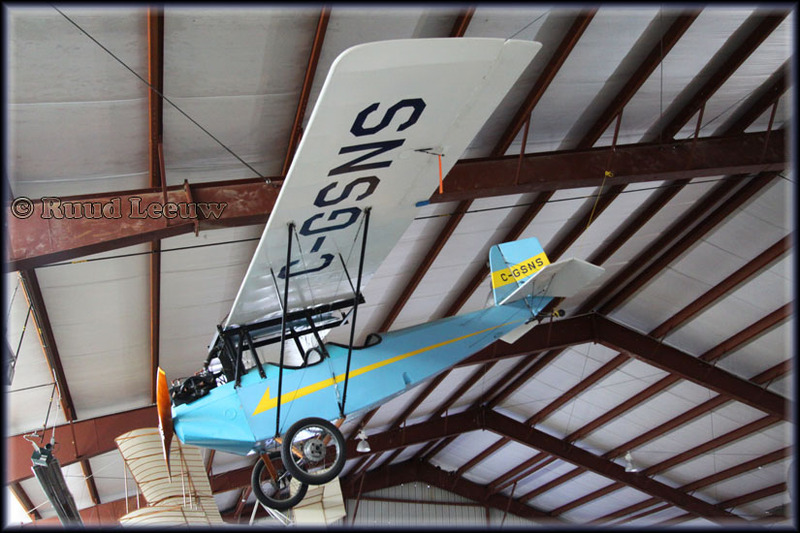 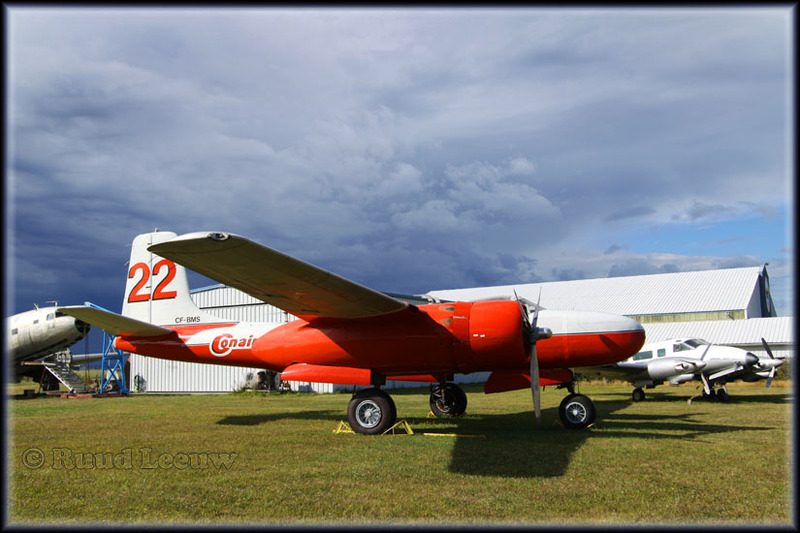 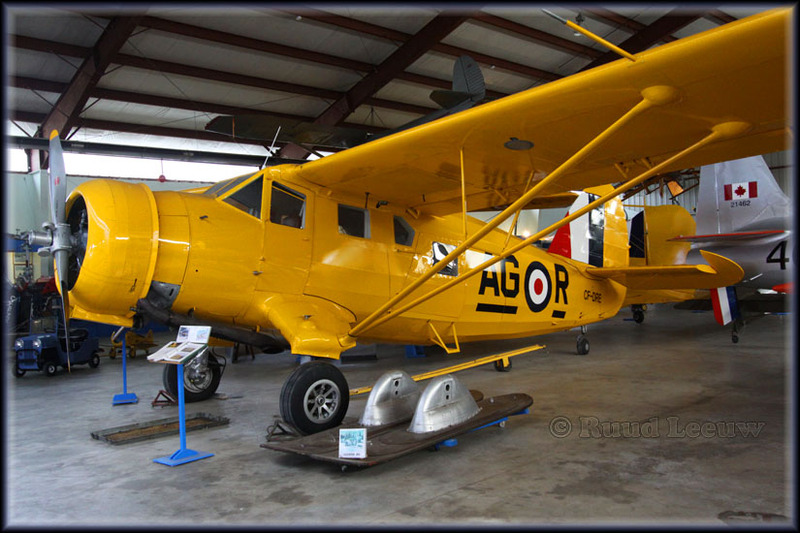 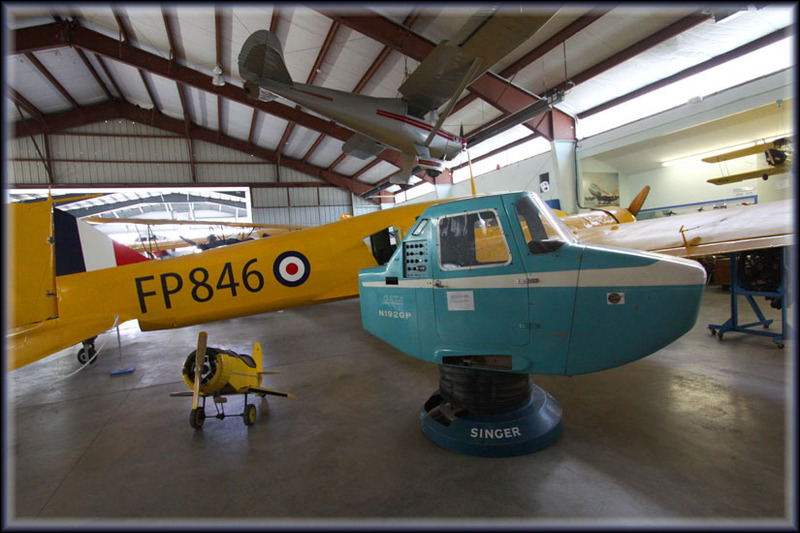 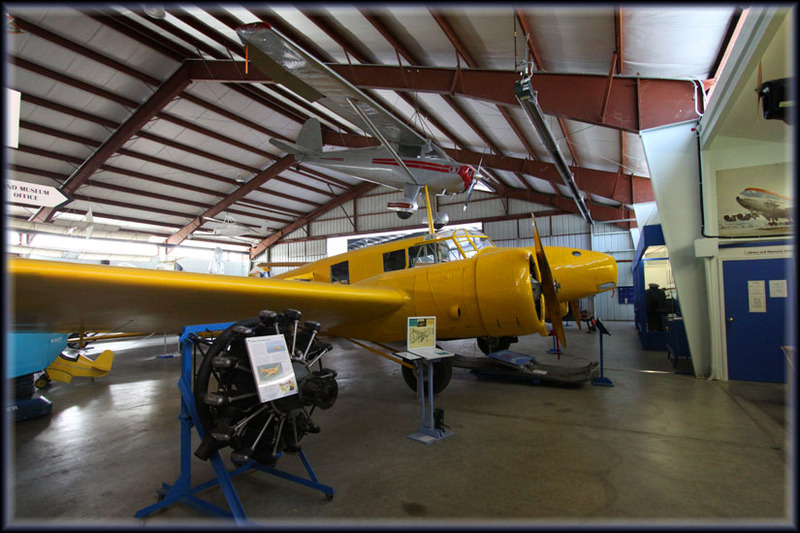 The remarkable Republic RC-3 SeaBee, C-FJLC (c/n 710); previous identities were NC6459K, N6459K, CF-JLC. 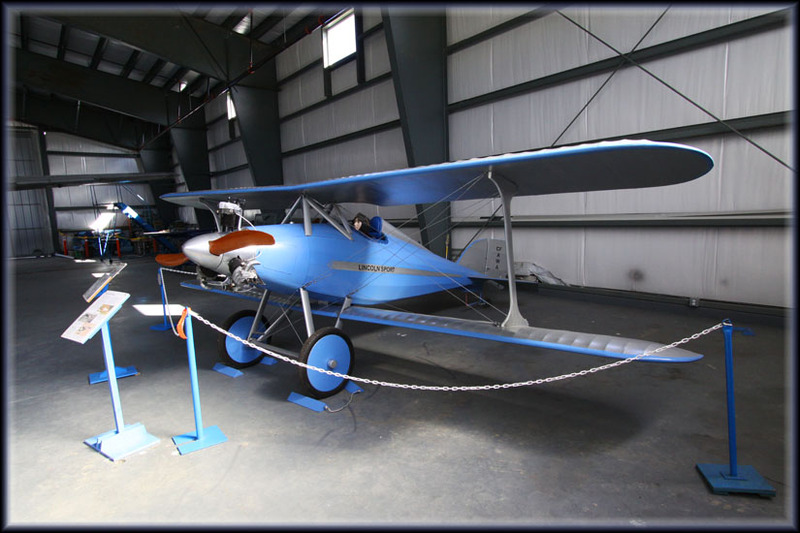 Noorduyn Norseman VI (C-64A / UC-64A) CF-JDG c/n 538 - parts from c/n 131 CF-DRE. 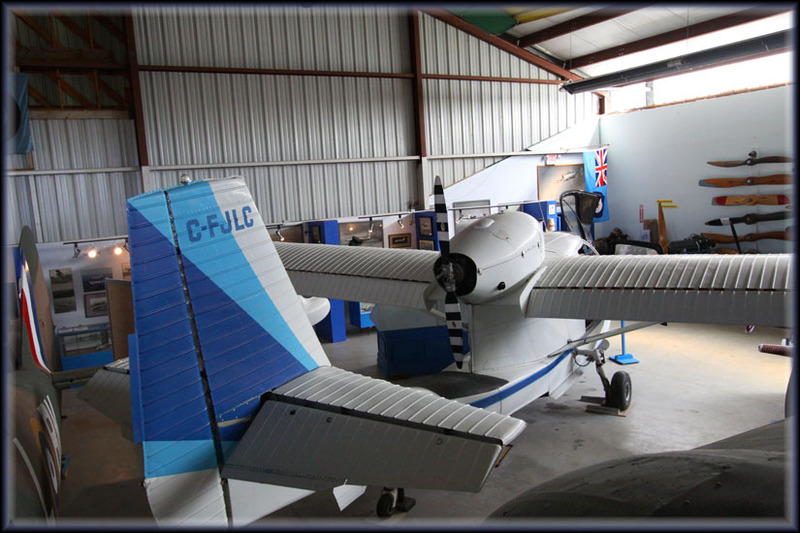 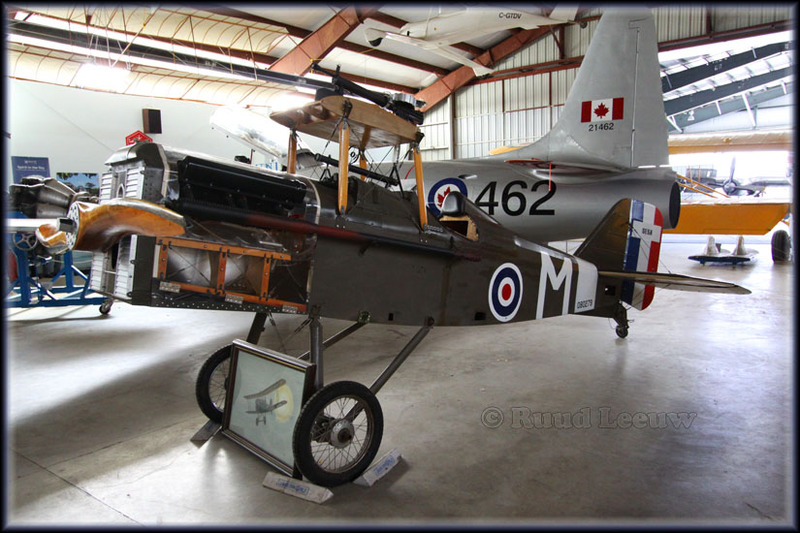 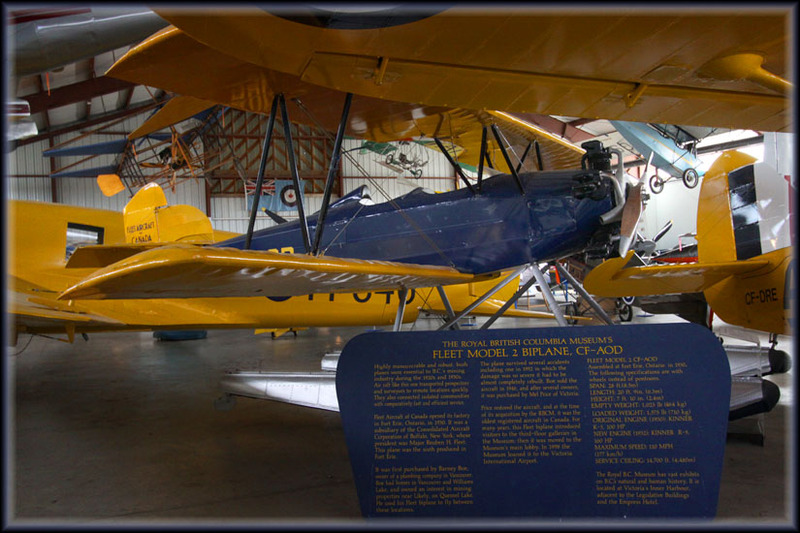 Fleet 2 CF-AOD (c/n 6) - on loan from Royal British Columbia Museum (RBCM), B.C. 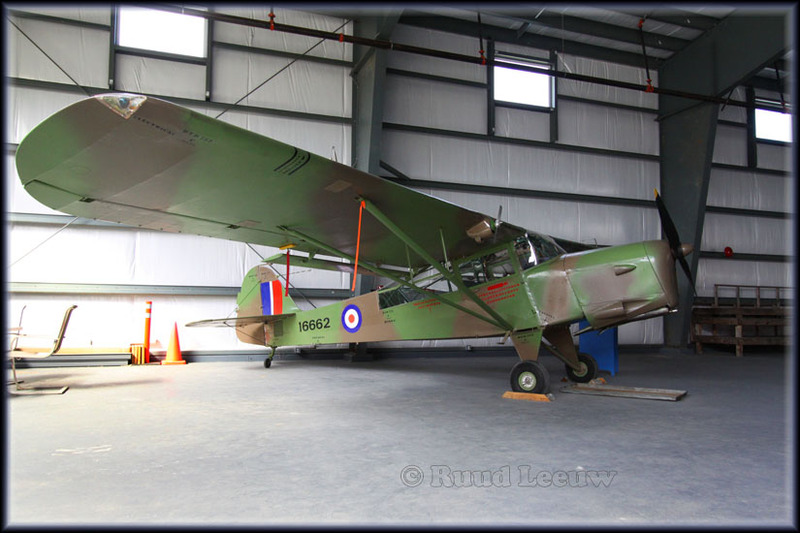 Auster K AOP 6 CF-XNF (c/n 2586), ex/ VP639, 16662. 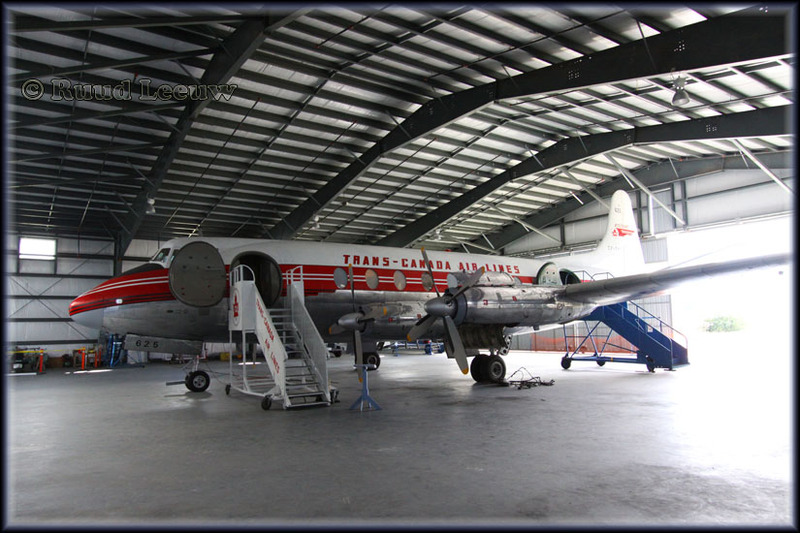 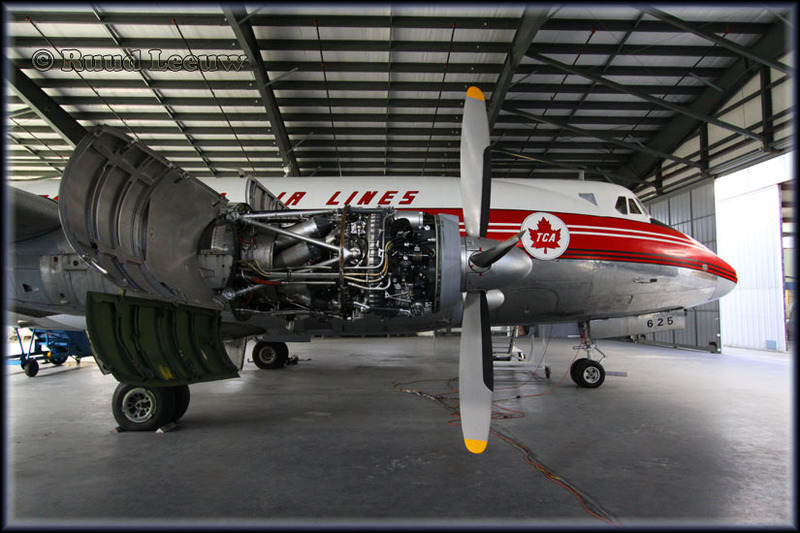 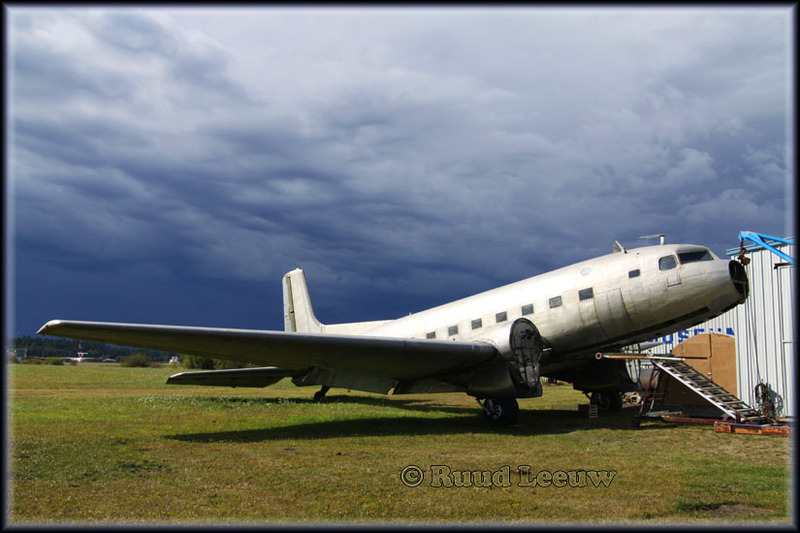 Canadair CL-30 Silver Star 3 (CT-133) 133462, a.k.a. 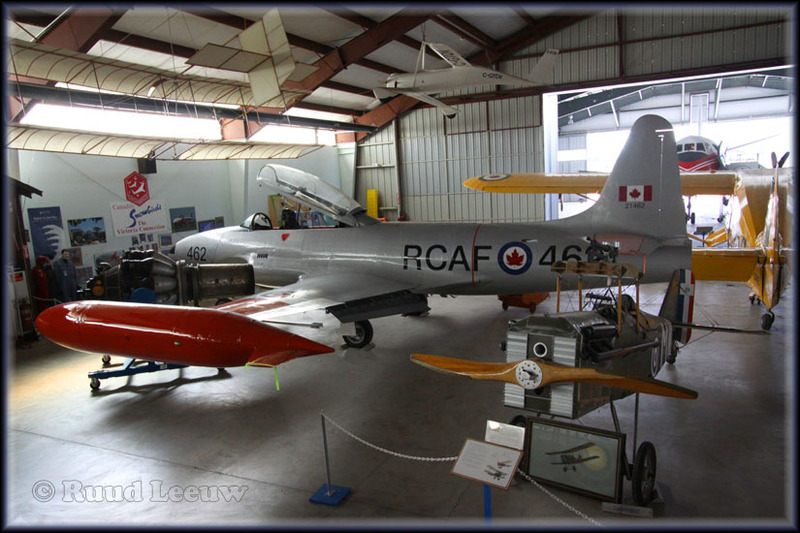 Lockheed T-33AN. 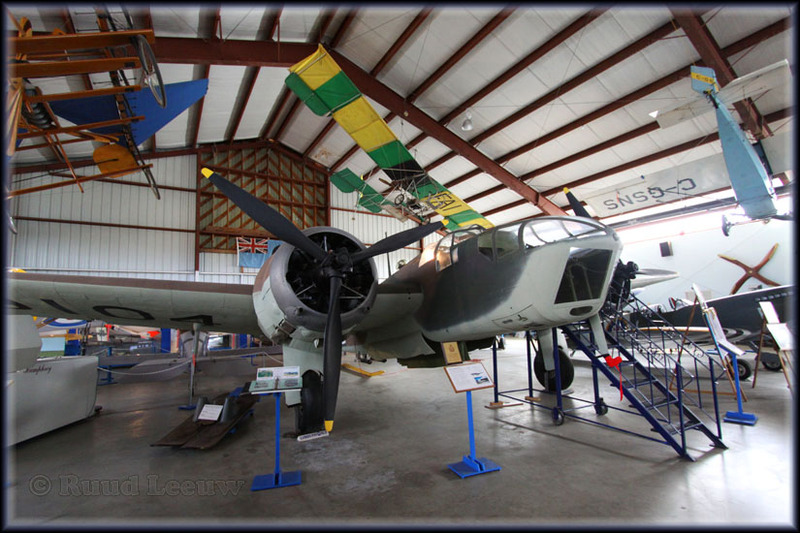 Douglas A-26B Invader CF-BMS (c/n 18506, ex/ 43-22357, N91348, CF-BMS, C-FBMS). 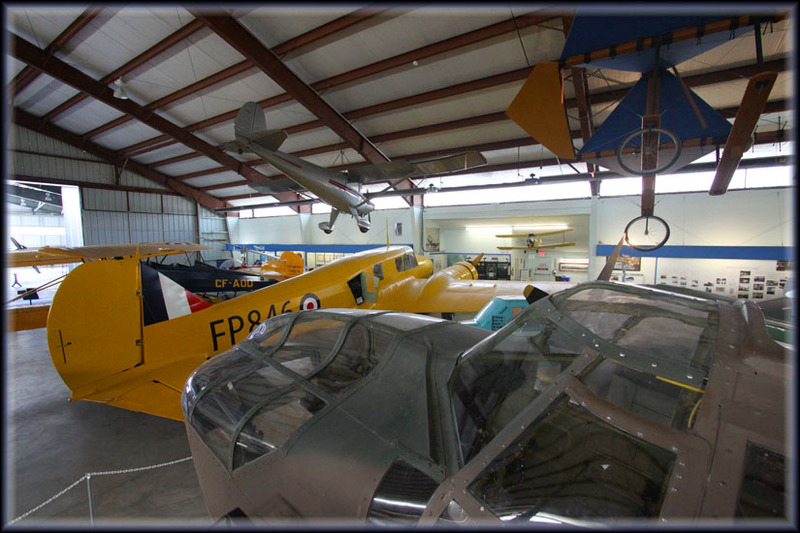 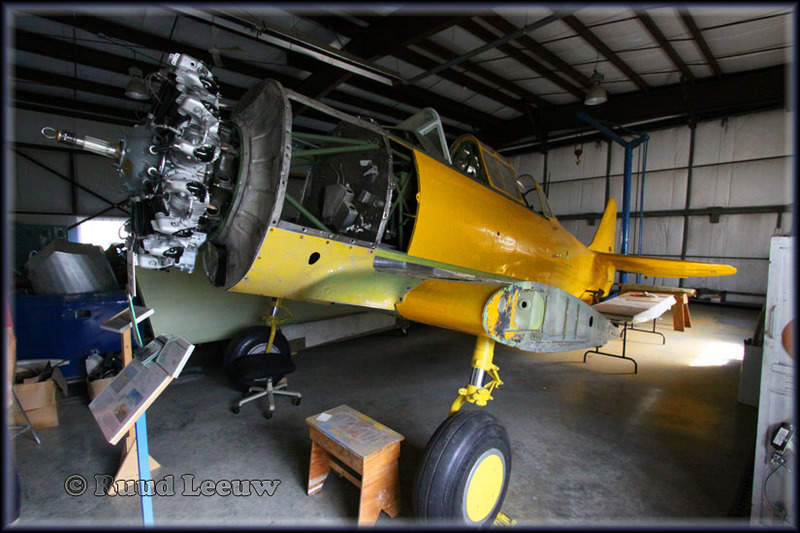 RCAF Harvard restoration; it is a composite of a Canadian Car & Foundry Harvard 4, Harvard II and a Yale. 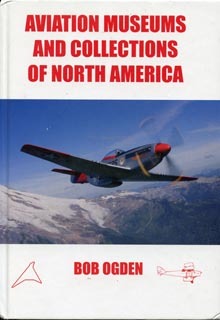 The most wonderful book to have with you for visiting air museums and seeking out plane collections are the books by Bob Ogden, published by Air-Britain. 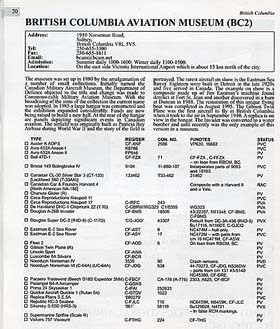 In 2011 a 2nd edition was published, fully revised and now also including monuments, by Air-Britain (Historians) Ltd. 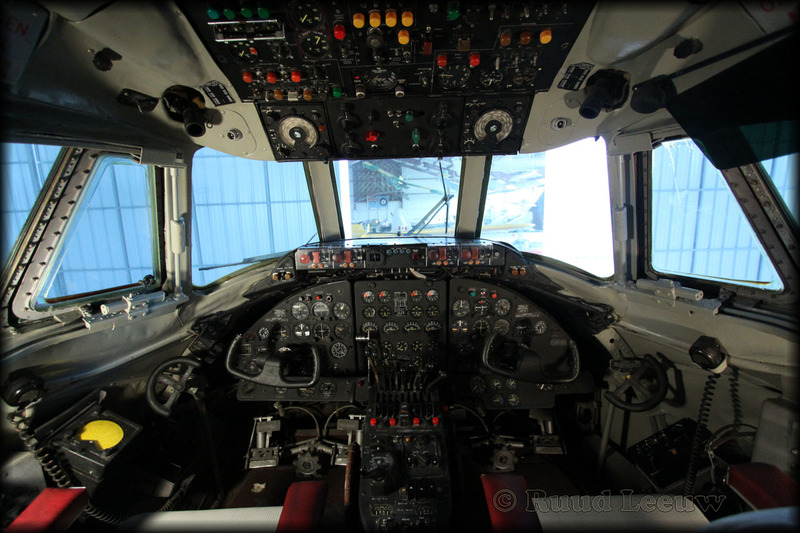 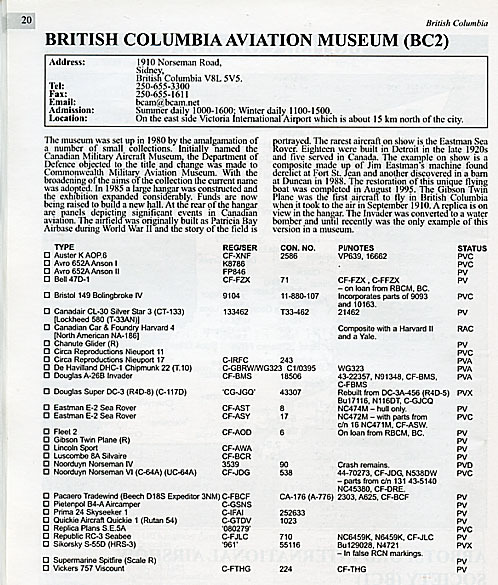 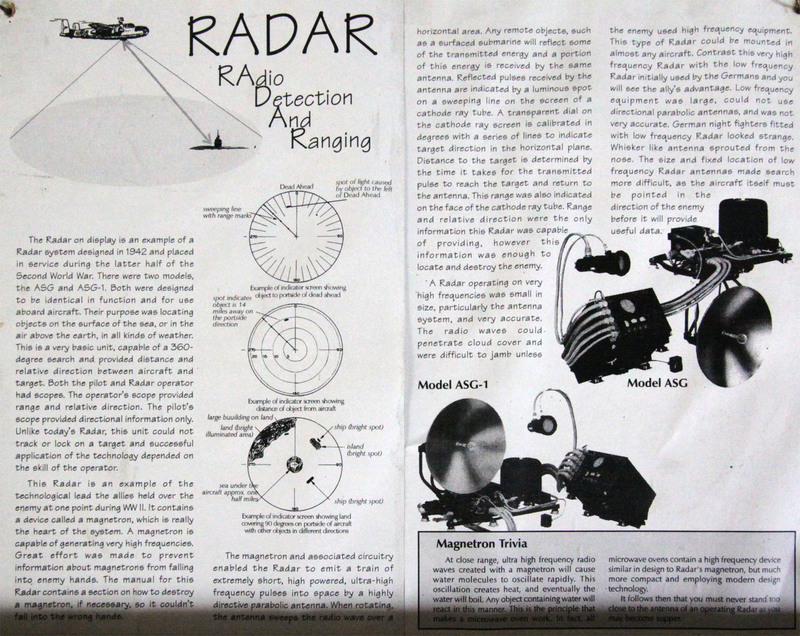 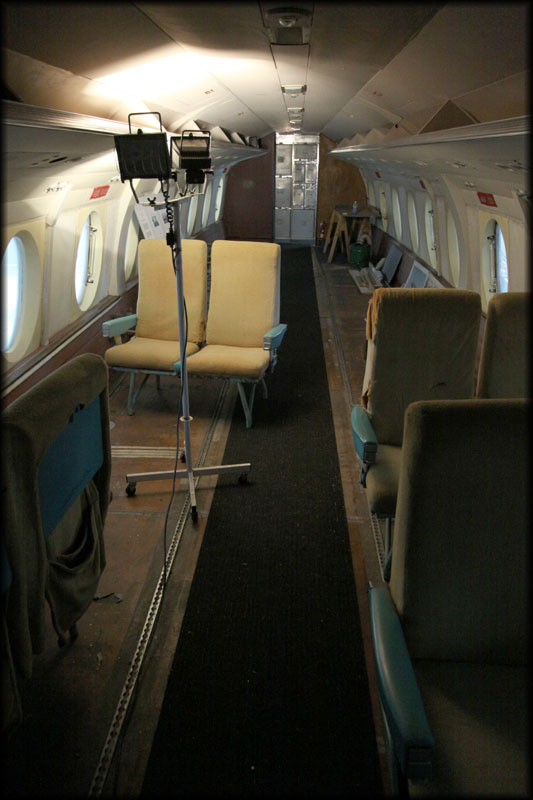 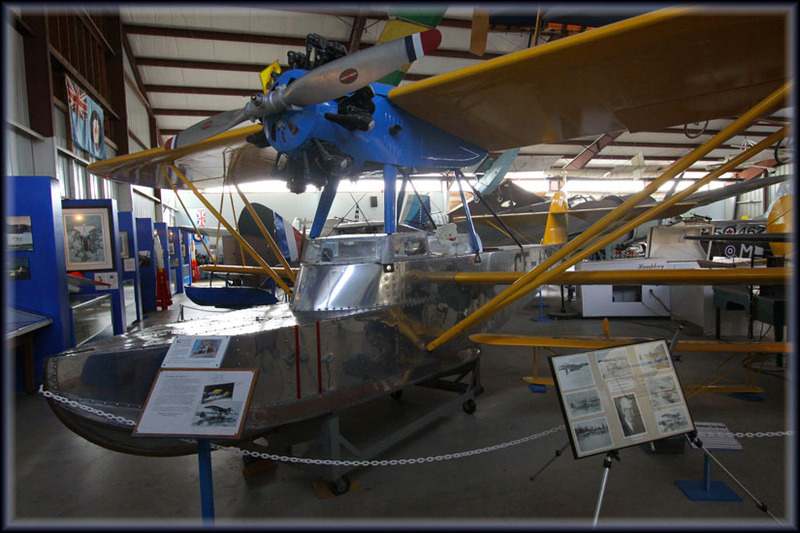 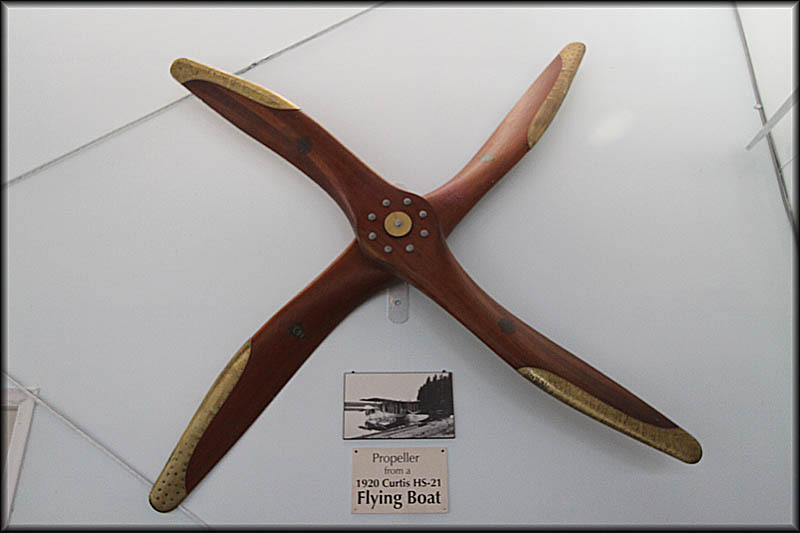 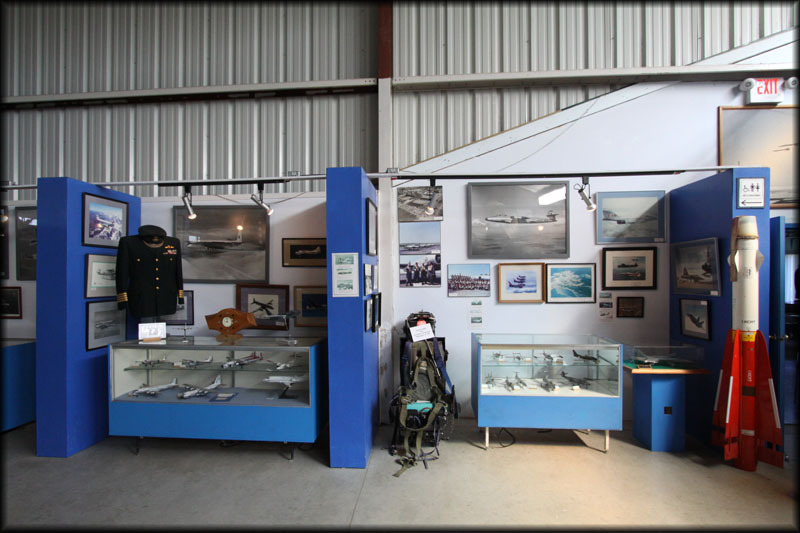 The book is also extremely helpful to catalogue your photos when you return home with photos taken at aviation museums. 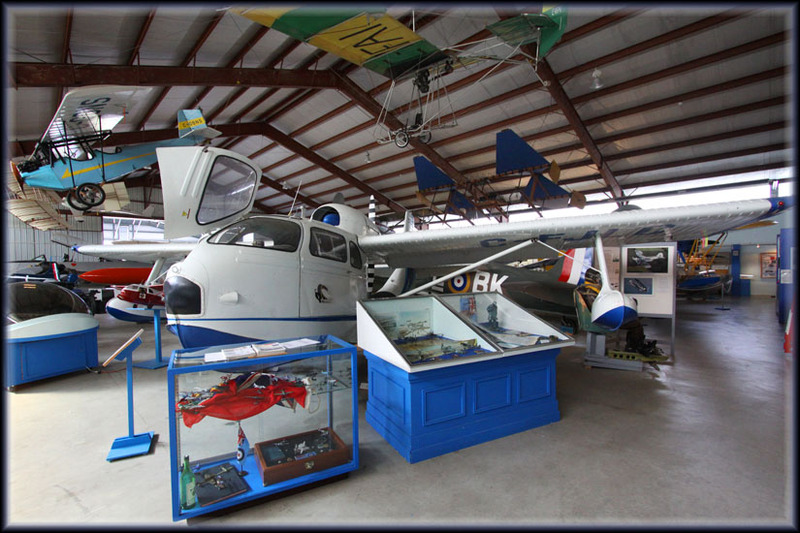 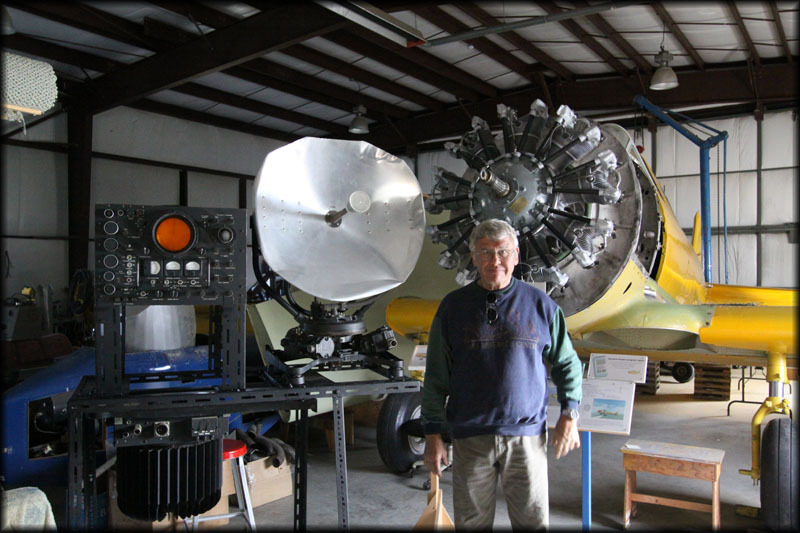 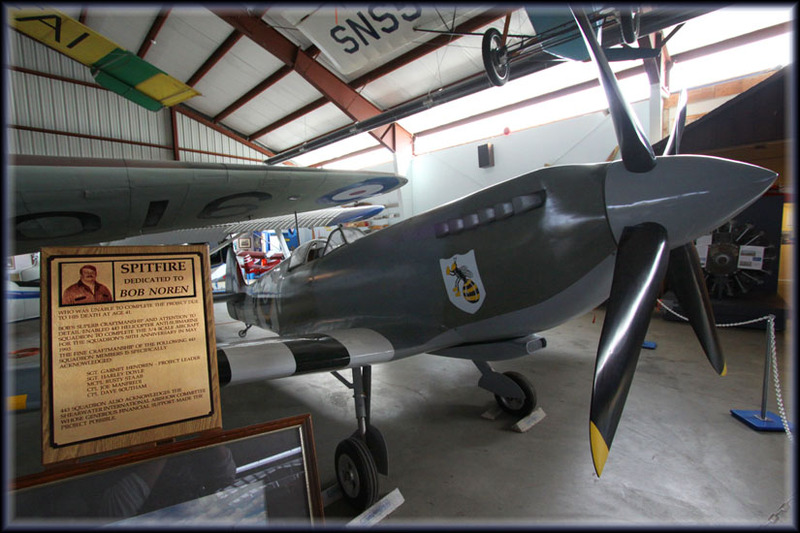 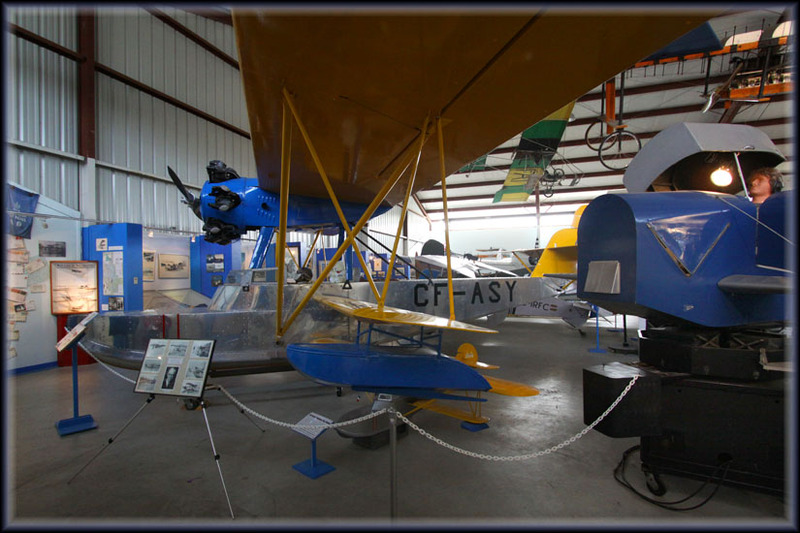 Besides this edition on Aviation Museums and Collections of North America (published in 2007), there are the editions Aviation Museums and Collections of Mainland Europe and Aviation Museums and Collections of the Rest of the World. 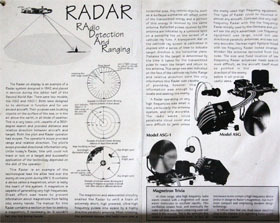 The books offer great detail and are masterpieces of research.